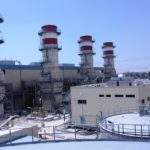 EGYPTROL specialises in commissioning, engineering, power transformers testing, temperature and pressures filed instrument calibration services, and personnel services. 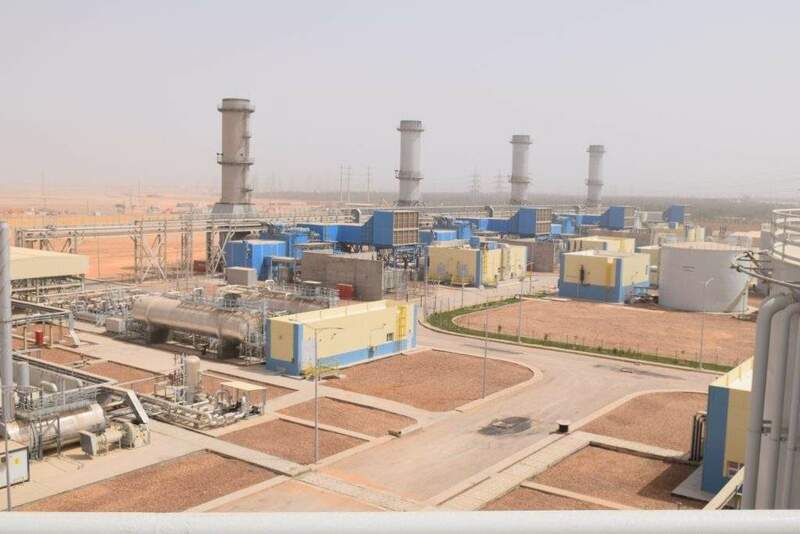 EGYPTROL offers thermal, simple-cycle and combined-cycle power plant commissioning, from the preparation of testing and commissioning procedures up to performance test and reliability running test programmes. 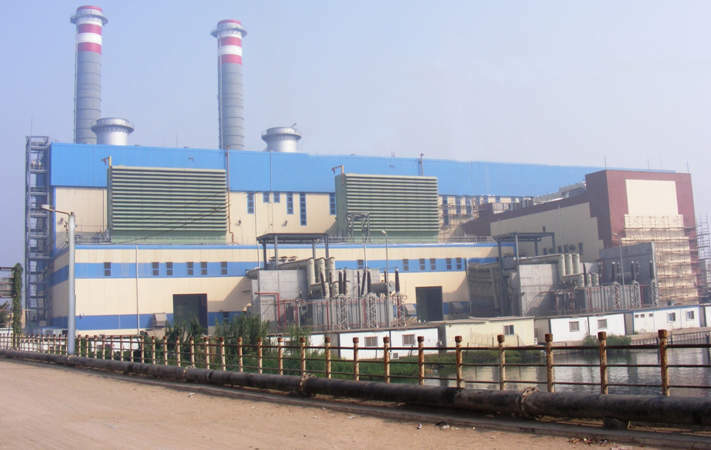 The scope covers power plant equipment, including gas turbine combustion turbine-generators (CTG), steam turbines (STG), boilerS, heat recovery steam generator (HRSG), balance of plant, and electromechanical water treatment systems. 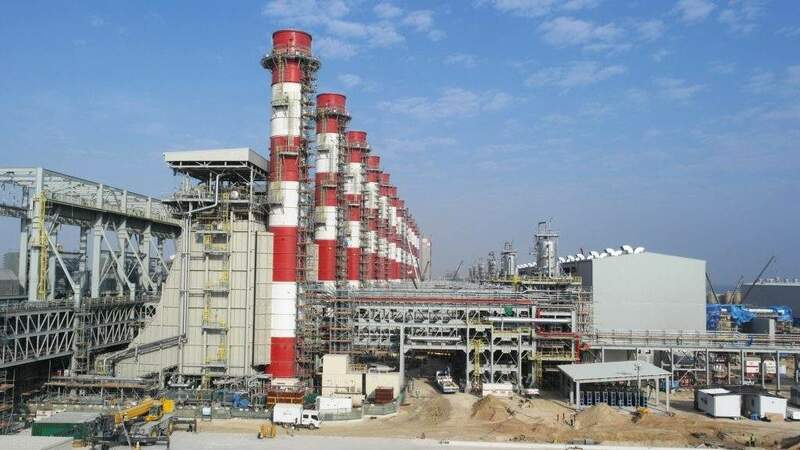 The company carries out a scope of the system before going on to create commissioning programmes for each part of the system which includes safety procedures, and permit-to-work (PTW) procedures. The company then carries out walk-downs on the systems with the erection team to sign the Erection Clearance Certificates (ECC) with the respective List of Open Points (LOP). Pre-commissioning procedures include loop checks, verifying the communications between distributed control system (DCS) field instrument / equipment and -cold functional tests. 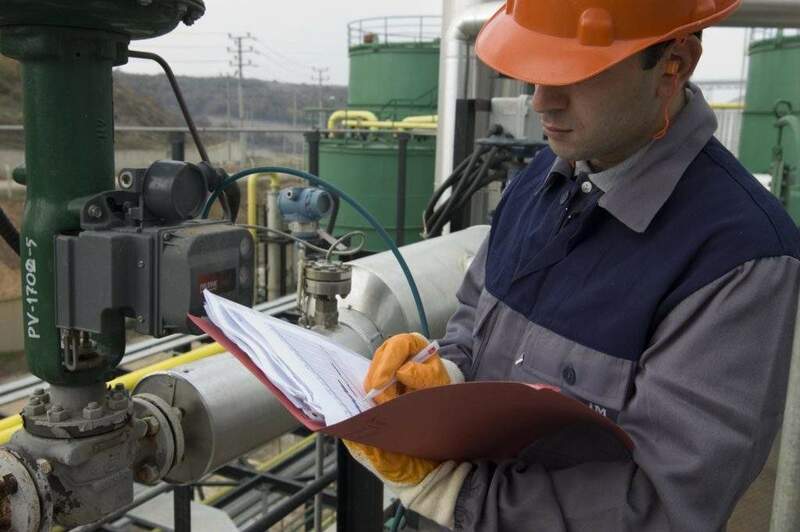 Commissioning activities comprises of scheduling, filling the system with operating fluid, then flushing and chemical cleaning. After putting the system in operation and reaching stable operating conditions, the system is handed over operation staff. 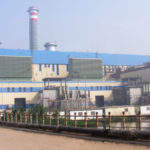 When all the plant systems are commissioned, it would be ready for performance testing, reliability run, and hand-over. 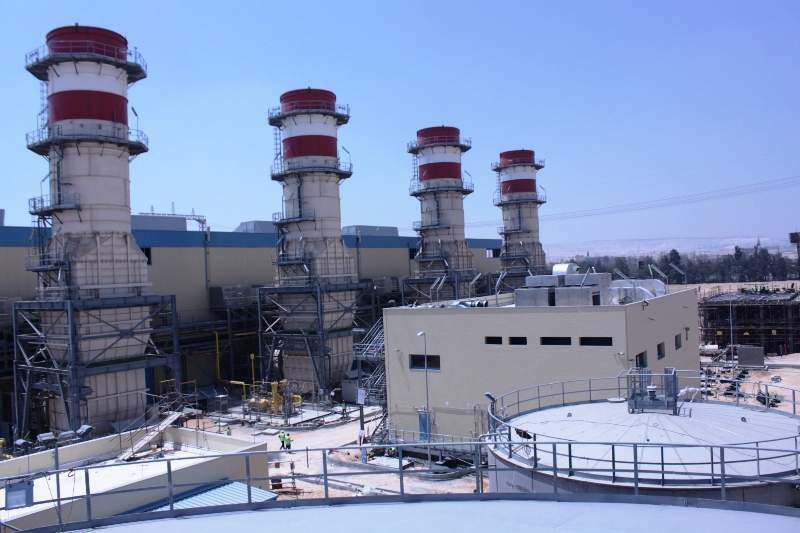 EGYPTROL’s civil, mechanical, electrical, instrumentation and control (I&C) and plant design discipline teams work together to produce reliable engineered solutions and serves clients by offering design review and construction supervision services. 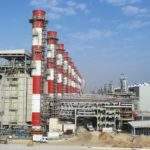 Clients are mainly engineering, procurement and construction (EPC) contractors undertaking work in power plants and substation projects. 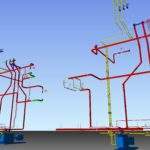 EGYPTROL issues piping specifications, plot plans, 3D model for a power project through plant 3D and plant design management systems (PDMS). 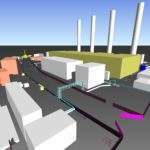 The company also provides system piping isometrics and shop drawings, bill of quantities (BOQs) and stress analysis through CAESAR II. EGYPTROL provides systems and equipment sizing, specification, calculations, piping and instrumentation diagram / drawings (P&IDs), hydraulic calculations utilising Pipe Flow Expert, BOQs, mechanical lists (line, valve, instrument and specialty). 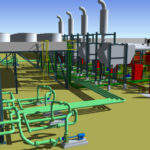 EGYPTROL utilises MEP Revit, HAP, Elite and 2D AutoCAD in performing mechanical, electrical and plumbing (MEP) systems design. EGYPTROL issues single and three line diagrams (SLD and 3LD), power system analysis through ETAP, relay setting calculations, voltage drop calc., and raceway design, in addition to lighting calculations using DIALux, fire alarm, CCTV and sound systems, make-to-order (MTO), specs and electrical systems design review. EGYPTROL produces input / output (I / O) lists and instruments lists, functional block diagrams, logic diagrams, instrument hook-up details, instrument data sheets, level setting diagrams, and final BOQs. 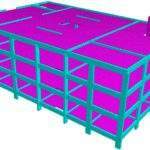 We provide foundation design for rotary and static equipment, concrete and steel design for superstructures, concrete design for water structures. 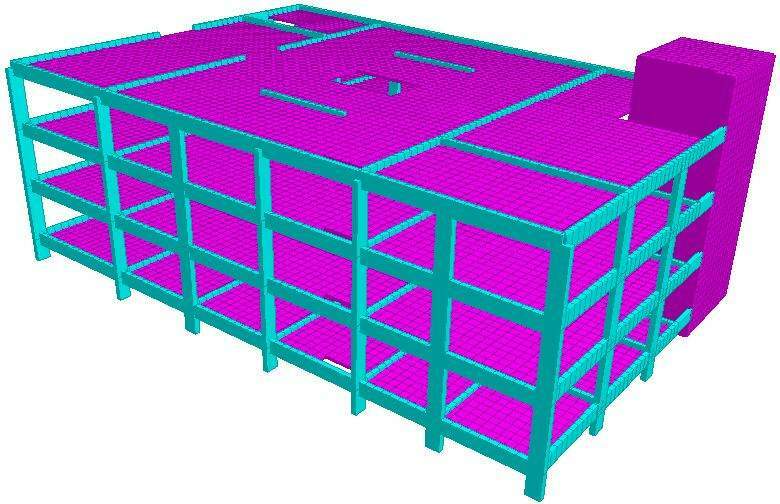 The company offers structure 3D modeling using plant 3D, structural analysis using STAAD Pro and SAP structural detailing using TEKLA, BOQs and relevent specifications. 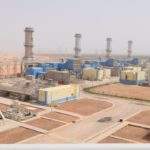 EGYPTROL performs testing and commissioning services for up to 500KV gas insulated switchgear (GIS) and air insulates switchgear (AIS) substations; it tests CBs (function, timing, contact resistance, contact travel distance, etc). 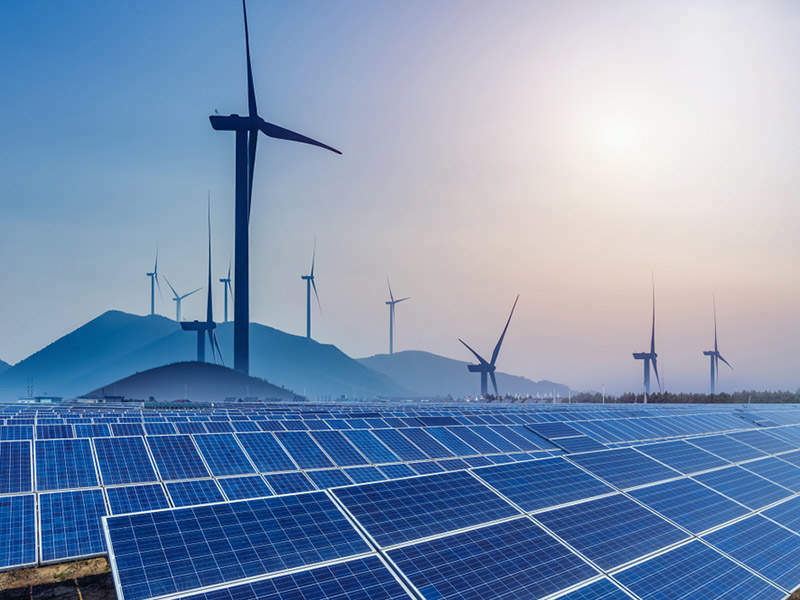 The company also tests and commissions power transformer up to 500MVA and 500kV (insulation resistance, turns ratio, vector group, DC winding resistance, tan delta, frequency resonance analysis, oil testing. 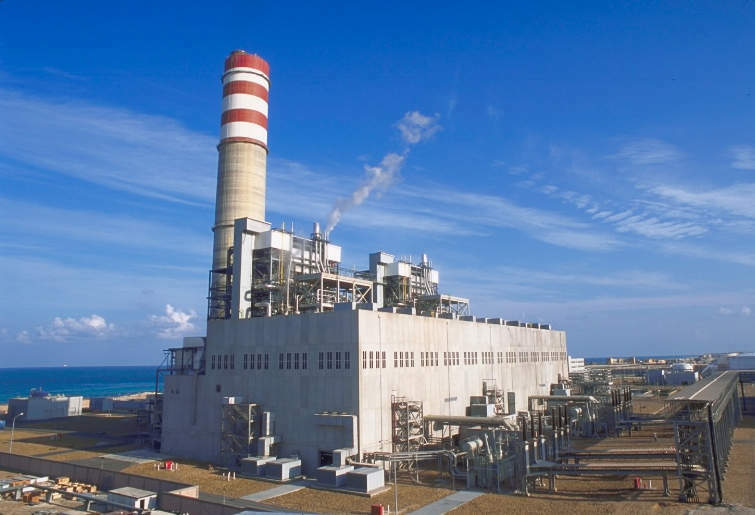 EGYPTROL offers to operate and maintain power plant systems for clients and provides the suitable staff to opitmise plant efficiency. 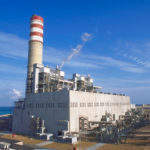 EGYPTROL has a power station commissioning, operation and maintenance team that exceeds 4,000 experts.